ALLENTOWN, Pa. (WPVI) -- Officials at a Bucks County high school say they will issue detentions to more than 200 students who walked out of school as part of a nationwide protest against gun violence. 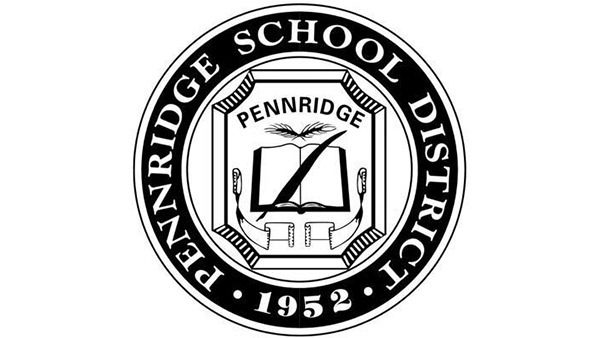 The Allentown Morning Call reports Pennridge Superintendent Jacqueline Rattingan announced the punishment Wednesday against the 225 Pennridge High School students who walked out of school instead of attending an in-house assembly remembering the 17 killed at Marjory Stoneman Douglas High School in Florida. The students will serve their detentions Saturday. The school had previously warned students who left the school without their parents would face discipline. 21 students suspended for walking out. Tamala Edwards reports during Action News Mornings on March 15, 2018. Rattigan says about 800 students attended the assembly, which included a slideshow in honor of the victims.